Lighting car interiors at night can be among the most challenging types of low light setups for a cinematographer. 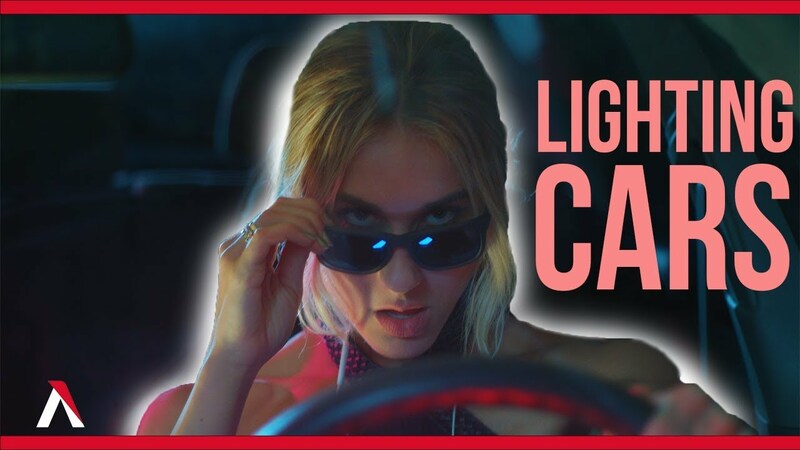 In today's episodes of Guerilla Filmmaker, Ted and Zack walk us through four different setups for lighting car interiors. These setups include how to simulate moonlight, urban/grunge lighting, and even a few practical effects. These four setups hopefully will make your next car interior night shoot easy!